Just, please, not the one that a flotilla of liberal politicians, including seven of the top Democratic presidential hopefuls currently in the Senate, are signingup for in droves, like children following the pied piper in the old legend. …Fortunately, there is a better way to address the climate problem at far lower cost to the economy: a tax on greenhouse gas emissions. That can be imposed in any number of ways. The 18.4 cent federal gasoline tax, for example, hasn’t been increased since 1993 even as most other developed countries impose far higher levies. 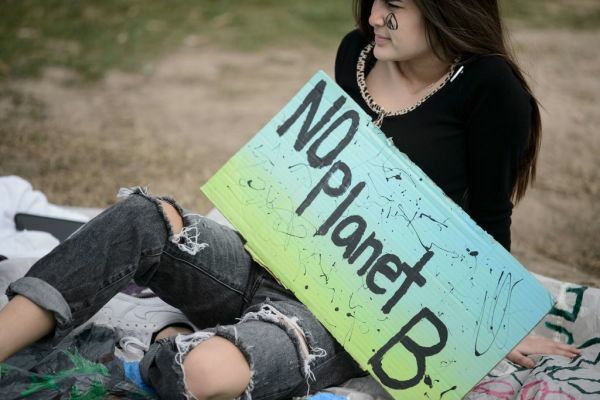 Author gaianicityPosted on March 24, 2019 Tags Climate Leadership Council, escalating tax on carbon, new green dealLeave a comment on Yes, We Need a Green New Deal. Just Not the One Alexandria Ocasio-Cortez Is Offering. 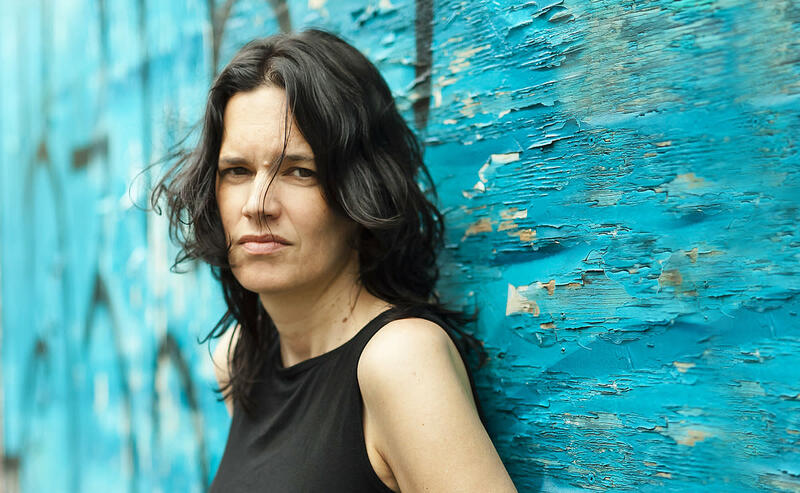 Nishnaabeg scholar Leanne Betasamosake Simpson explains why “green growth” isn’t enough to save the planet. 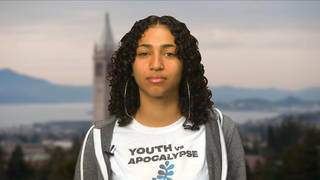 “We’re the ones affected.” Those are the words of youth climate activists who confronted California Senator Dianne Feinstein last week in San Francisco, demanding she sign on to the Green New Deal. In a video of the interaction that has since been seen across the country, Feinstein dismissed the children—some as young as 7 years old—asking her to take bold action on climate change. 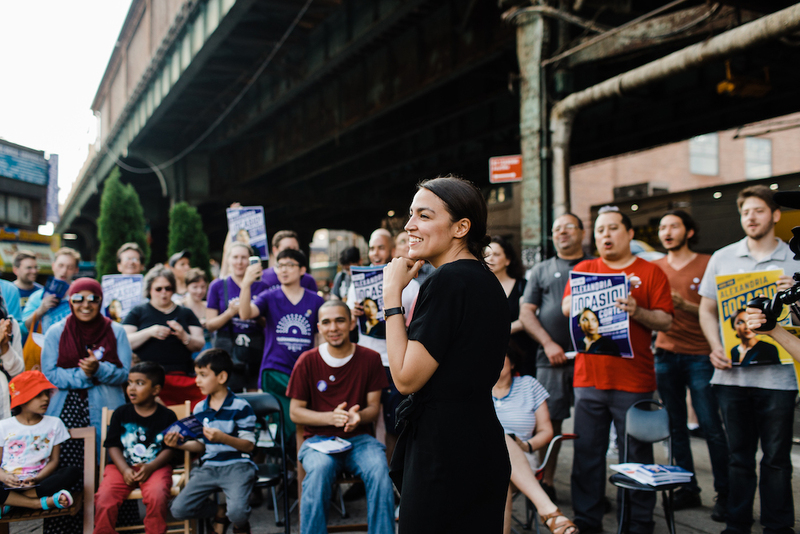 Then-candidate Alexandria Ocasio-Cortez speaks at a community event on May 28, 2018. 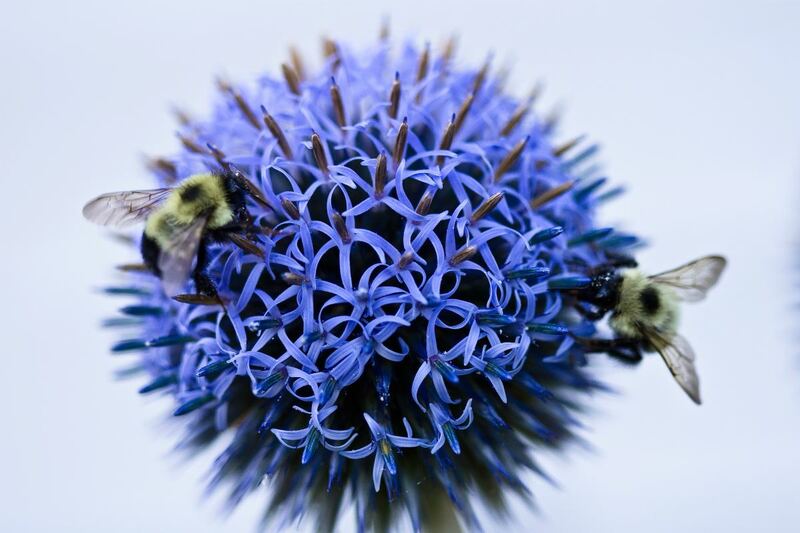 Photo by Corey Torpie, via handout. Number of co-sponsors of the nonbinding resolution as of Feb. 15: 68. Number of Republicans who have signed on: Zero. Percentage of co-sponsors who come from Western states, including California, Washington, Colorado and Arizona: 35. Average hourly wage for a U.S. worker in January 1973: $4.03. Equivalent hourly wage in today’s dollars, in terms of purchasing power: $23.68. Average hourly wage of a U.S. worker as of July 2018: $22.65. Estimated number of jobs in the wind and solar energy industries as of 2017: 457,169. Estimated percentage of the energy Americans used in 2017 that came from wind, solar, hydropower and biomass: 11.3. Estimated percentage of the energy Americans used in 2017 that came from fossil fuels: 80. Percentage of the energy mix in the Green New Deal resolution that would come from fossil fuels: Zero. Number of years the resolution proposes for achieving that goal: 10. Number of centuries fossil fuels have dominated U.S. energy consumption: Just over one. Percent by which natural gas production is expected to rise in 2019, projected to be the highest year on record: 8. Projected annual cost of climate change to the U.S. economy by 2100, if temperatures increase by 2 degrees Celsius (3.6 degrees Fahrenheit) or more: $500 billion. Projected cost of climate change-related infrastructure and coastal real estate damage in the U.S., if temperatures increase by 2 degrees Celsius (3.6 degrees Fahrenheit) or more: $1 trillion.